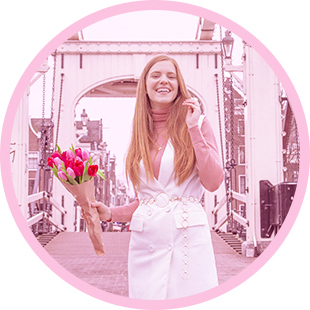 We’re half way March, so I thought it would be nice to dedicate this month’s fashion blogger outfit inspiration post to spring outfits! And transition outfits! I found so many amazing outfits this month. So, there are a little bit more photos than usual. But the more inspiration, the better, right?! I really couldn’t say which one is my favorite. Can you? And do you already have spring outfits in mind, which you can’t wait to wear? I’d love to hear! Which is your favorite outfit? And do you already have spring outfits in mind, which you can’t wait to start wearing? I’d love to hear!